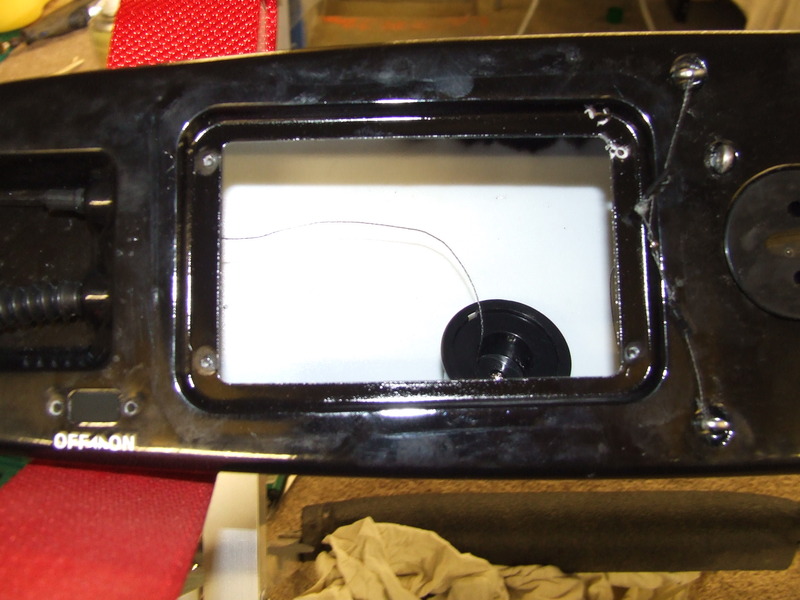 Servo tray removed showing unpainted hull. 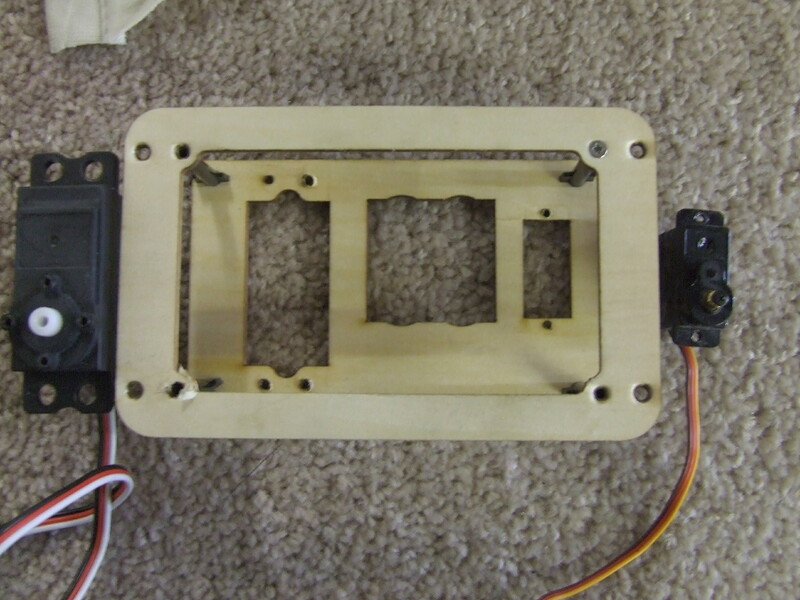 A few screws later and the tray is out along with the winch and rudder servo. A view looking forward gto the mast / keel box which is integrated into the blow moulding process. My mother always said I spent my childhood taking things to bits and rebuilding them, from the toaster to my first car I always enjoyed a challenge. 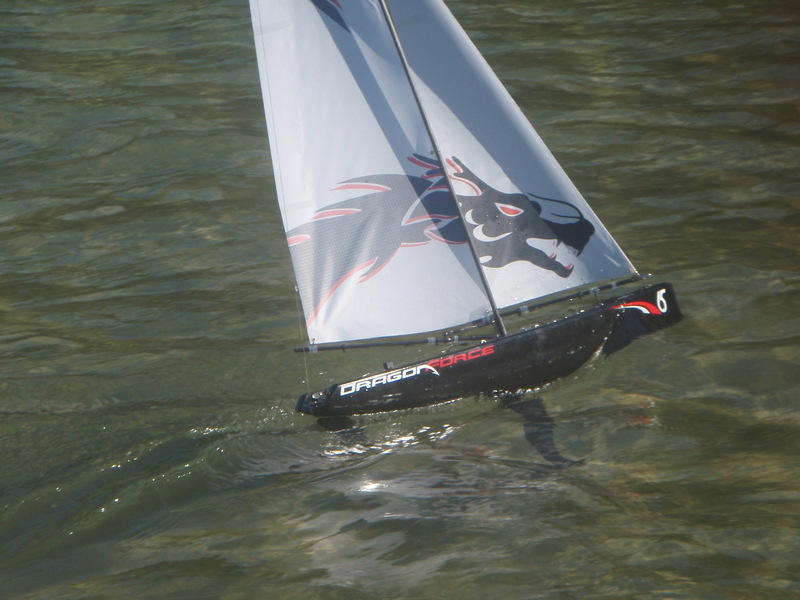 Some years later I’m still the same and am a curious soul who always wants to know how things work so it dawned on me to take one of my Dragon Force 65’s to bits so you guys could see the guts of the boat and so I could waterproof my servo tray. 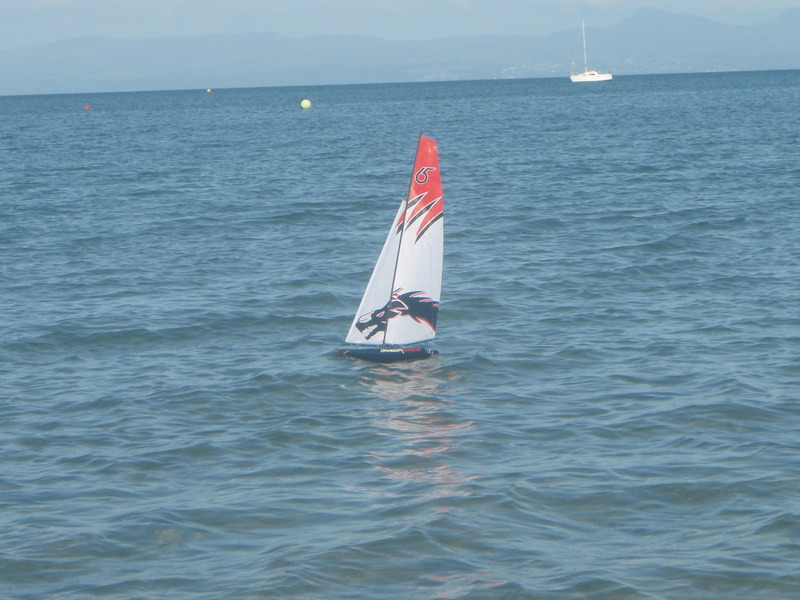 I mainly sail in salt water so need my boat to be doubly water proof as any ingress of salty brine usually spells disaster one way or another. 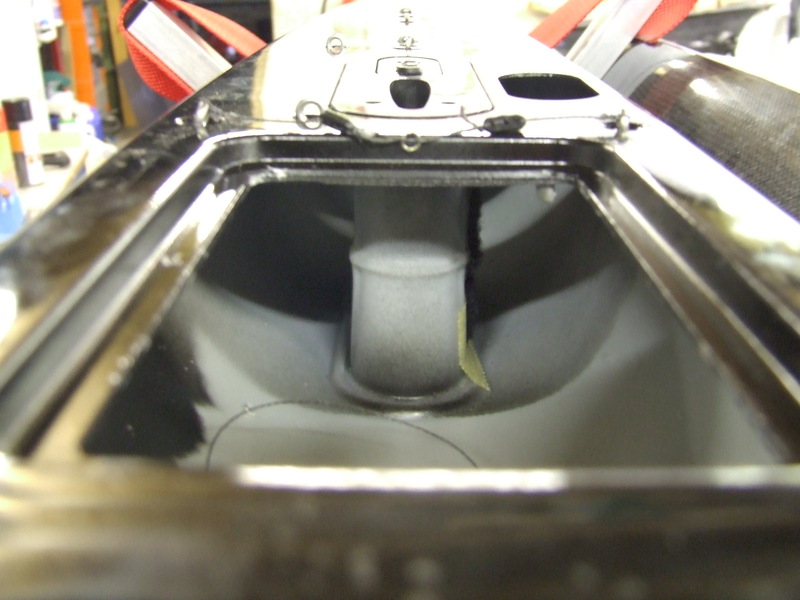 to remove the tray it is simply a matter of unplugging the electrics, undoing some screws and removing the tray, it is perhaps worth removing the rudder servo first which will then allow you to remove both the inner and outer parts of the winch drum without issue before lifting the tray out. This entry was posted in Uncategorized on June 21, 2013 by Tim Long. 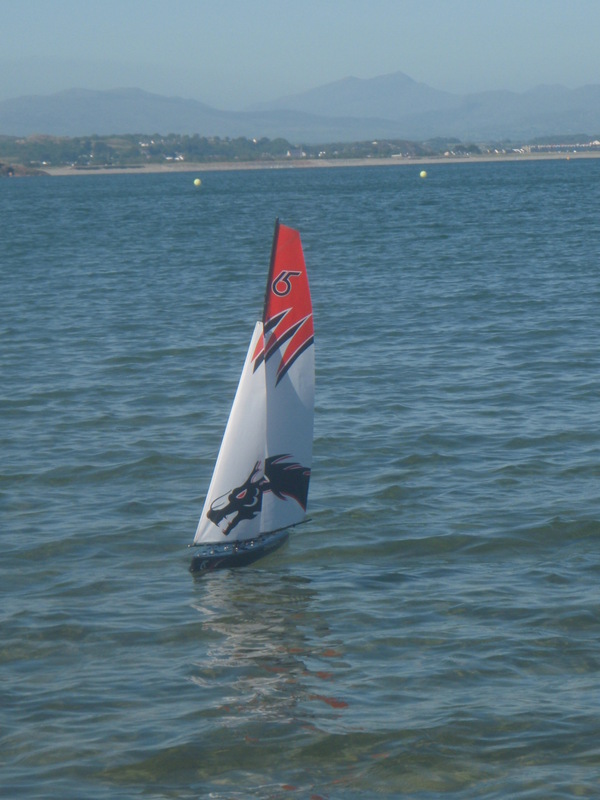 A few photos of an after work sail from one of our local beaches up here in North Wales, land of the Dragons! This entry was posted in Uncategorized on June 19, 2013 by Tim Long. This entry was posted in Uncategorized on June 14, 2013 by Mike Weston.